Interface and level measurement in liquids. 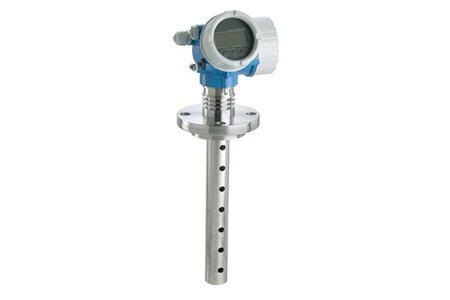 • FMP55 - premium device with coated multiparameter probe for interface measurement in the oil & gas, chemical and power industry. • Safe measured values both for the interface layer and the overall level by a redundant measuring system. For more information, please visit our website at Levelflex FMP55 .